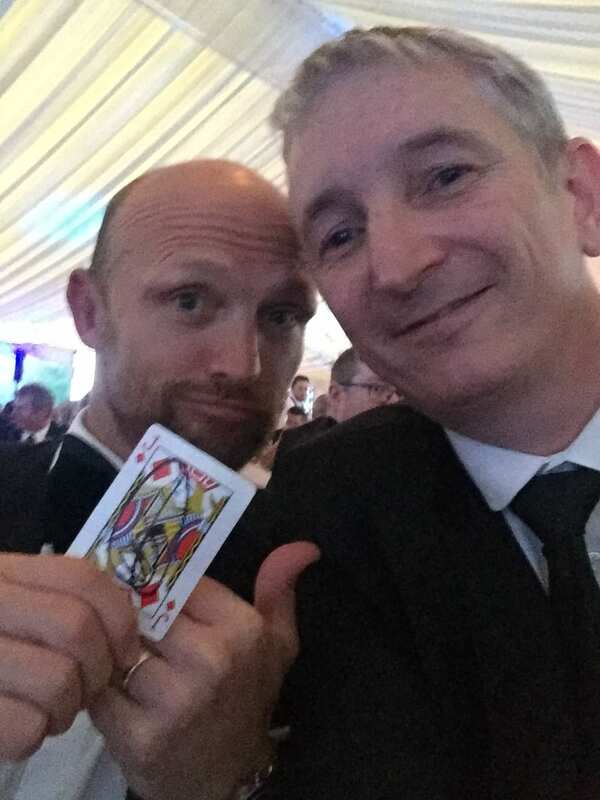 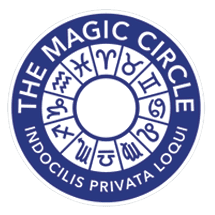 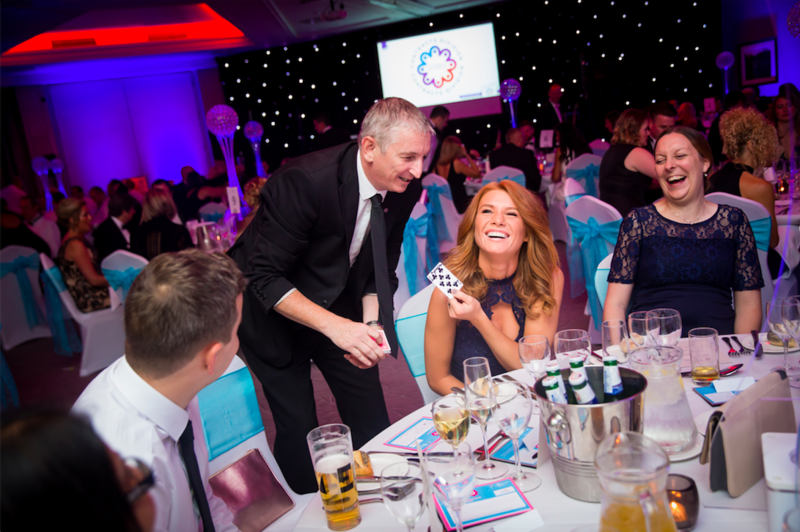 Sleight of hand magic with playing cards, money, jewellery and borrowed objects, he loves to get your guests, delegates and clients involved in his magic. 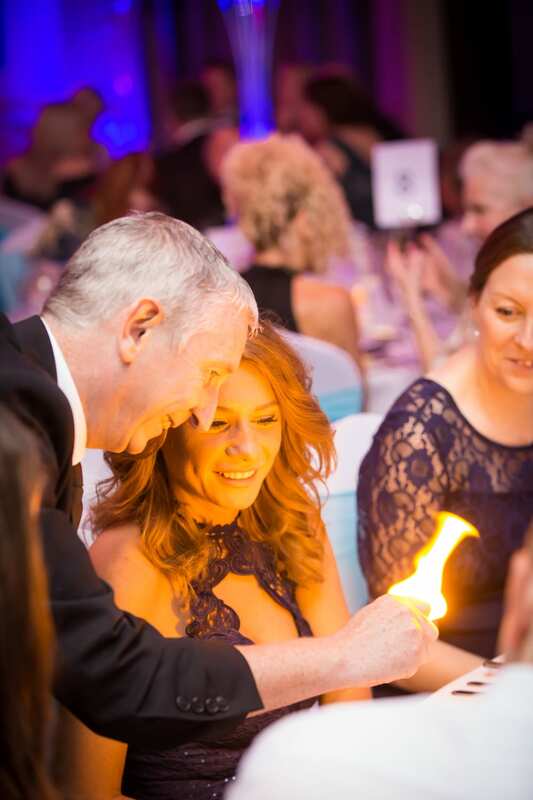 With the magic happening in the guests’ own hands, with many laughs thrown in for good measure. 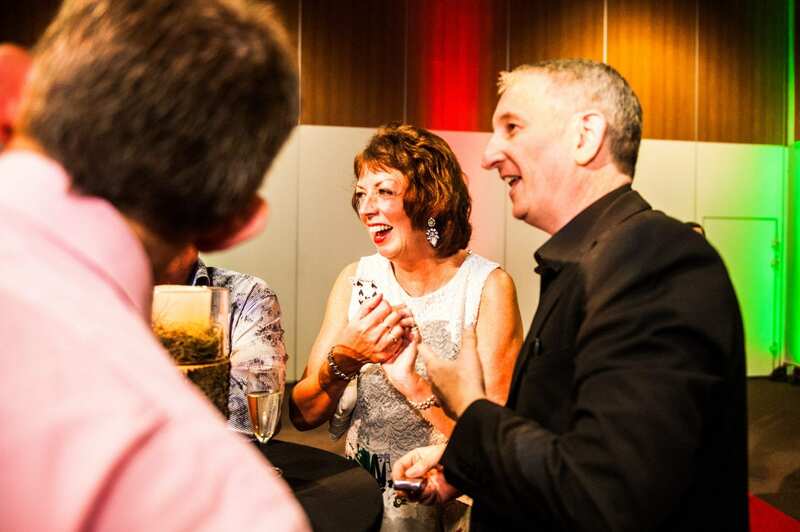 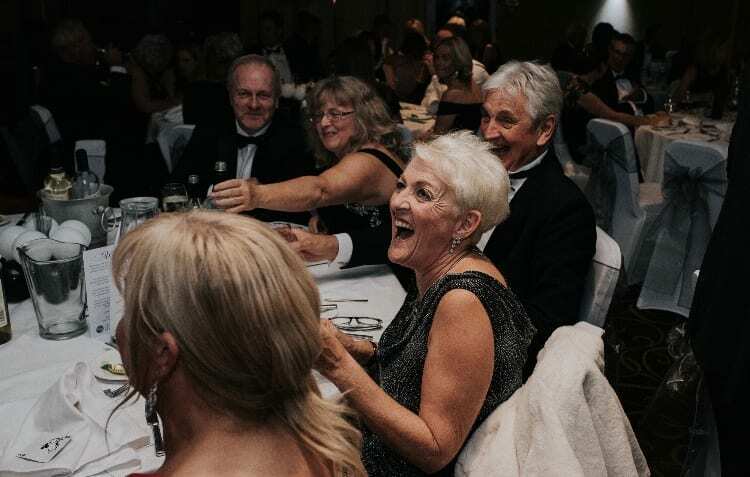 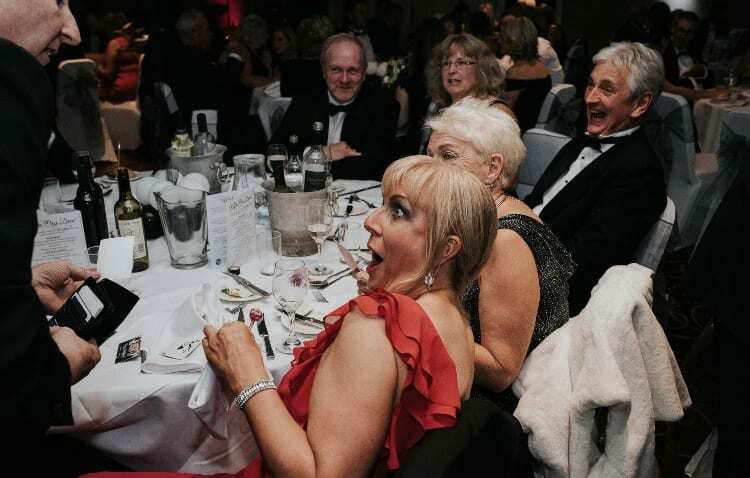 Owen Strickland is one of Birmingham’s most respected corporate magicians, he performs his award-winning close-up and table magic at balls, dinners, product launches, trade shows and much more. 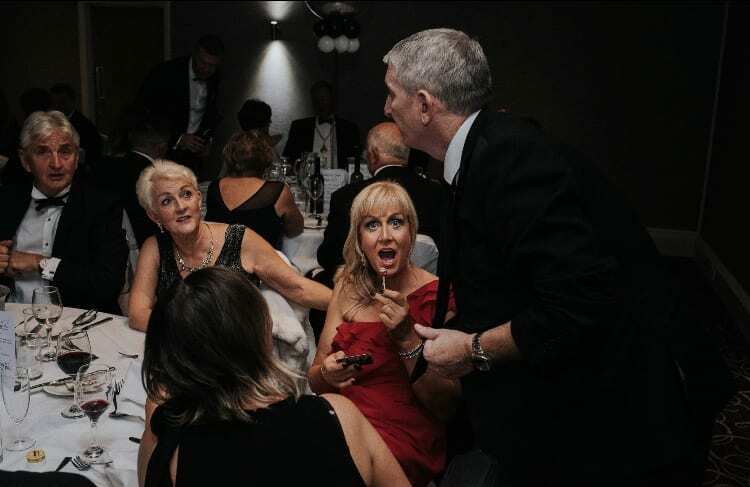 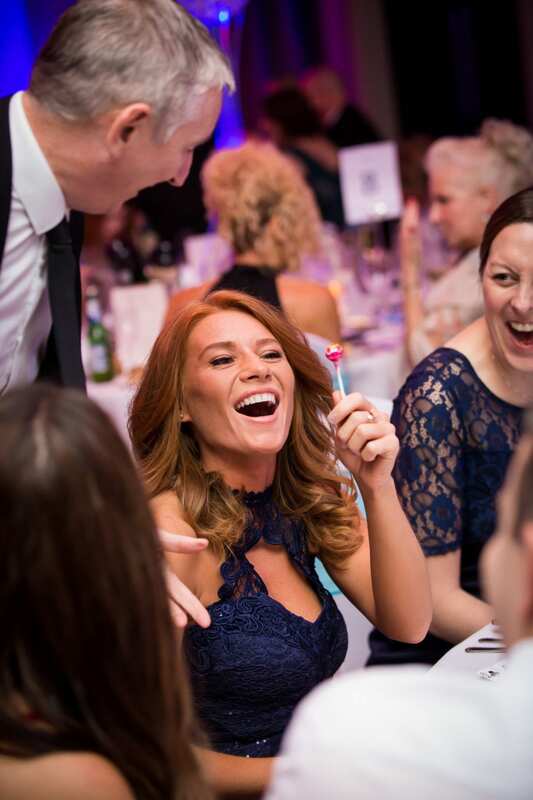 Vast corporate clients include; Event Group UK, British Army, Ikea, Hungry Horse, The ICC, Wolverhampton Wanderers, Birmingham City Football Club, Birmingham Venus Awards and Sky. 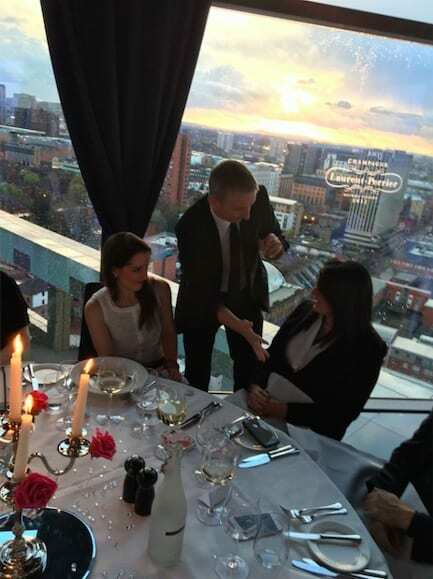 Owen is available as a Corporate Magician across Midlands, West Mids, Warwickshire and Worcestershire.